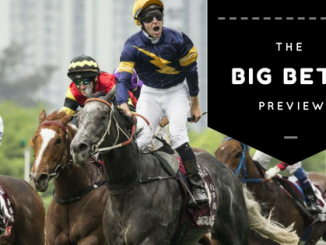 As we take a look at this week’s best bets around the nation, keep in mind it will be a heavy track at Eagle Farm. 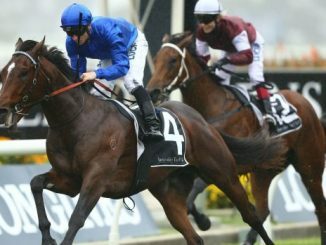 Some great racing ahead at Randwick and Sandown. 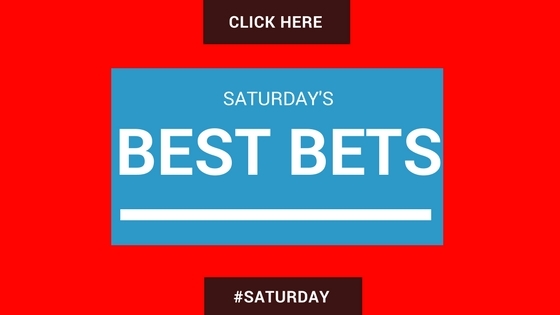 Race 9 #9 Wayanka $4.40 – (William Hill) – Change of jockey today from Bowman to Tim Clark, both these 2 jockeys have an outstanding record aboard Chris Waller’s horses. He’s won both starts this time in, both coming over the six furlongs at Canterbury. Can handle the soft ground and has a 50% strike rate over the past 12 months. Race 8 #4 Widgee Turf $2.90 – (William Hill) – Ran well last start at behind Zamzam who just got the better run through transit. Big weight advantage today over the one that beat him. Ben Allen to ride and this looks his race to win this prep. Great record at the distance and will only need a peach steer to be in the finish from barrier (3). 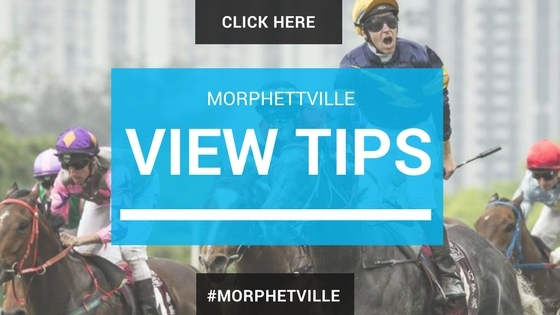 Race 4 #5 Tidy Prophet $2.80 – (William Hill) – Has a good success rating at the track and distance. 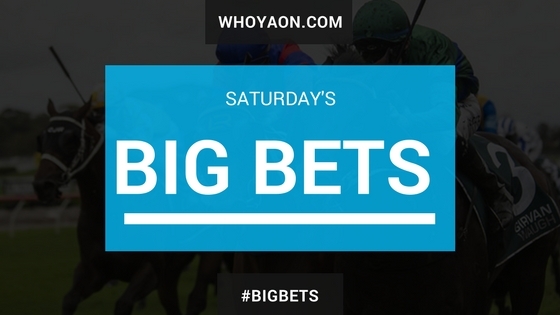 Back a mile in depth here today and will appreiacte a nice barrier draw (3). Emily Finnegan will get a claim and low in weight and back in depth should be enough to get this 6 year old mare across the line.